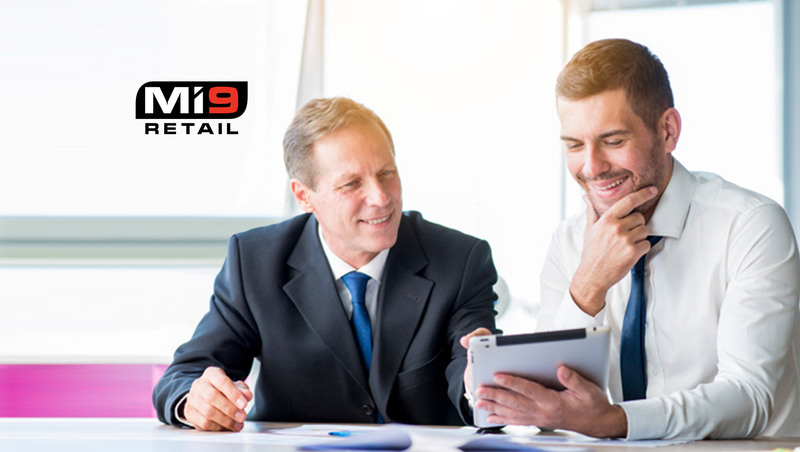 Mi9 Retail, a leading provider of omni-channel retail solutions, is pleased to announce the release of new artificial intelligence and prescriptive analytics enhancements built into its Mi9 Retail demand management solutions. The capabilities introduced will help retailers automate their processes in order to optimize merchandise-planning effectiveness. With today’s ever-changing retail landscape, omni-channel retailers face the unique challenge of allocating stock across their supply chain to match demand for online and brick-and-mortar stores simultaneously. With the rise in popularity of Click-and-Collect, Buy Online Pickup in Store (BOPIS) and other new fulfillment methods, it has now become common for retailers to attribute a sale to one location and fulfill it from another. This means that retailers need to rethink the way they forecast demand. By investing in AI-augmented demand management solutions, retailers can not only address these needs, but they can also cut down costs and increase both productivity and revenues, according to Statista. Demand Transference: With the demand transference feature, data from omni-channel buying patterns can be used to predict and supply locations based on expected fulfillment rather than raw sales demand. The Inventory Planning and Allocation solutions take advantage of these fulfillment projections to create AI-enabled order recommendations which ensure that inventory levels are set up for success across every selling platform. Adaptive Allocations: This new extension of the Mi9 Allocation solution uses artificial intelligence to create the allocation of localized assortments. It determines an optimal mix of products utilizing a revolutionary AI-powered draft engine as well as data analytics for locations and products to fulfill a need that can be set through financial planning, location planning, and other cover methods. Enhanced Shape Forecasting: With the new Shape Forecasting feature, users are able to remove a curve from an item’s sales history prior to regular forecasting. After being forecasted, the curve will be reapplied to the result. For items that follow predictable annual shapes, this allows more precise and comprehensive treatment of seasonality. Shape forecasting can either be used to remove a curve and forecast a curveless history or apply a curve to an unshaped forecast. Monte Carlo Simulation Re-Trend: When allocating new products and/or working with limited historical data, adjusting the effective demand signal can be the key to a successful product launch. The AI-augmented Allocations Monte Carlo re-trend mechanism self-corrects the demand signal through the use of repeated random sampling and statistical analysis of the sample results. These simulated scenarios continue to evolve and adjust as sales data comes in and the lifecycle of the product progresses, bringing a whole new element to demand signal management for the allocation of products. At this year’s NRF Retail’s Big Show, Mi9 Retail will be demonstrating its suite of modern solutions, including its new artificial intelligence features, at booth 4209.